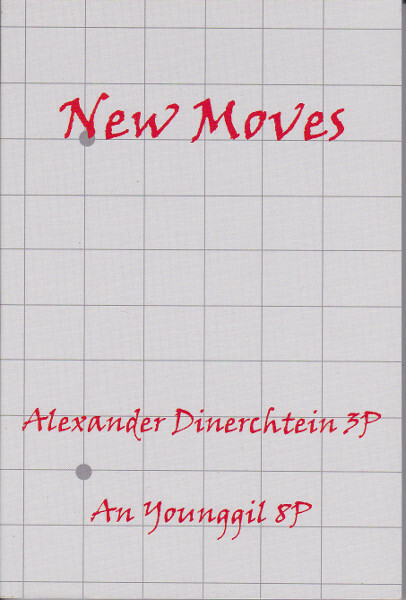 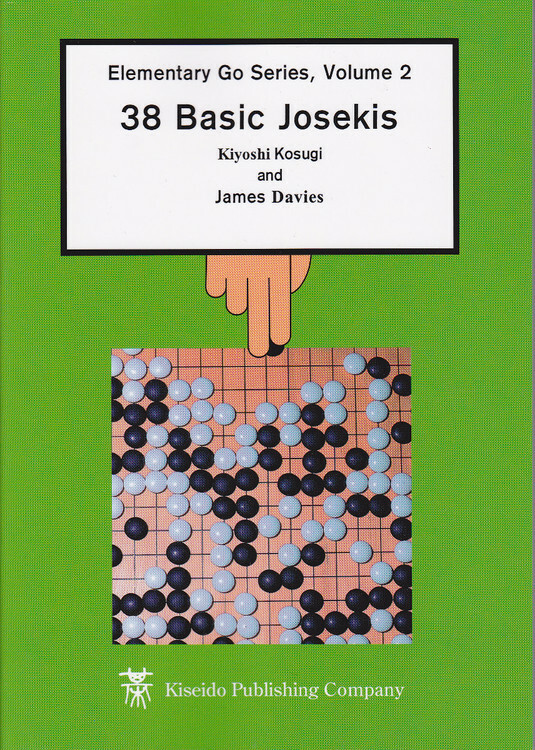 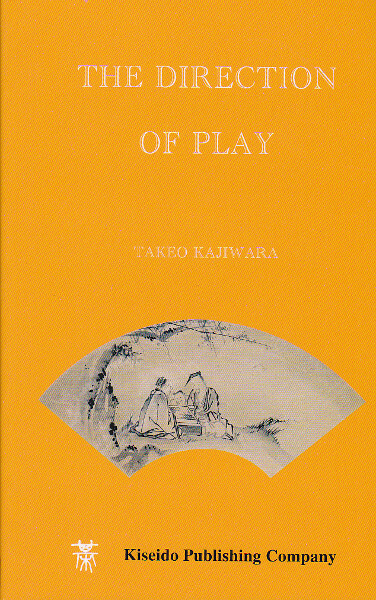 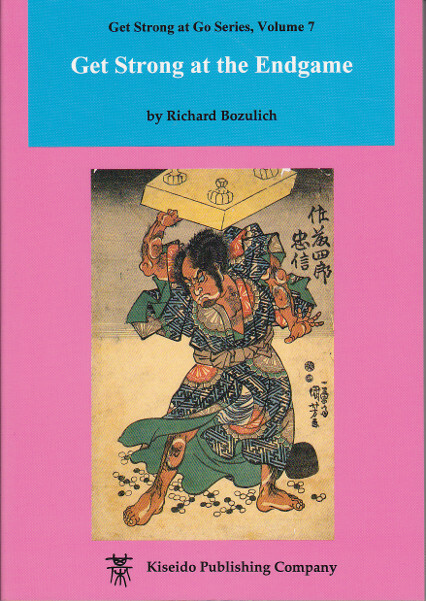 38 Basic Josekiis the first joseki book that every kyu player should read. 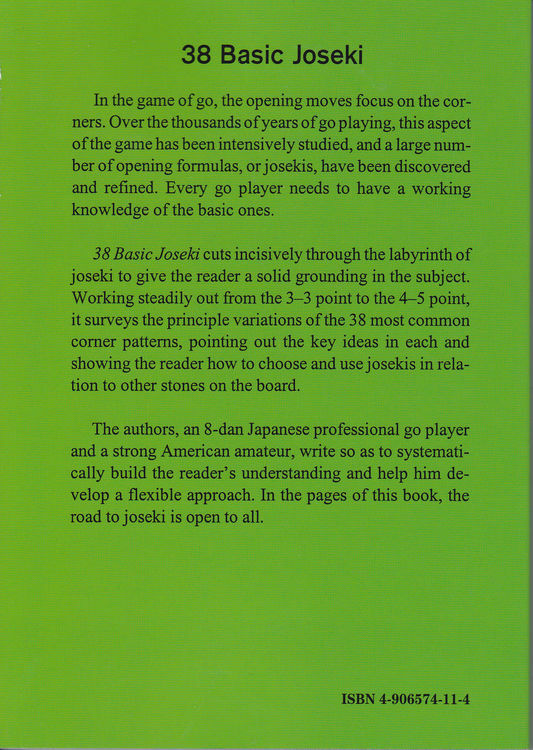 It gives an overall view of this vast field, after which you can profitably begin your study of the more advanced books on joseki, such as Takao Shinji's two-volume 21st Century Dictionary of Basic Joseki and the three-volume series Get Strong at Joseki. 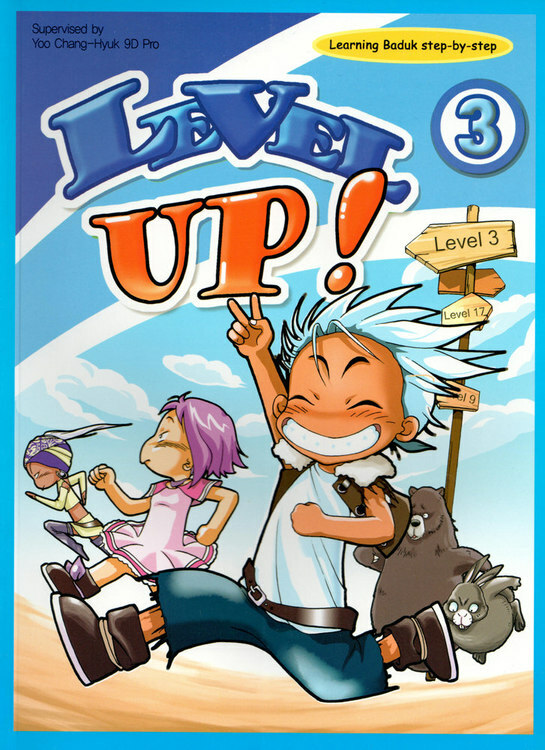 Läs BenGoZen's recension av 38 Basic Josekis - Elementary Go Series, Volume 2. 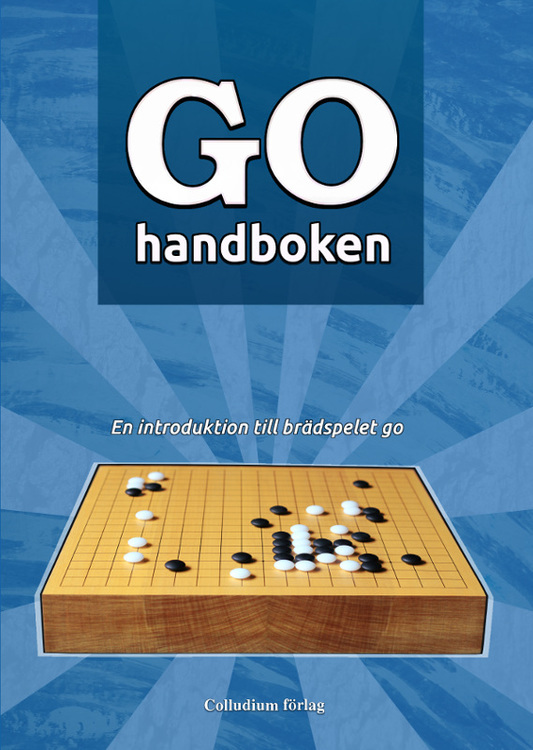 Läs David Carlton’s (Gobooks.info) recension av 38 Basic Josekis - Elementary Go Series, Volume 2.